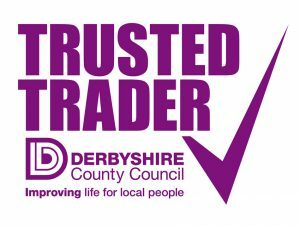 We offer completely independent financial advice – this means we have NO ties to product providers and receive no financial incentives or benefits from any firms offering financial products. We are Chartered Financial Planners and we’re proud to say that only 6% of financial advisors in the UK hold this accreditation. 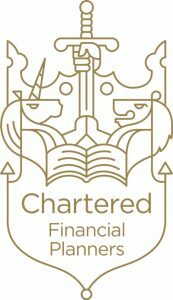 Being Chartered Financial Planners means we hold the highest qualification in the industry and it means that we are capable of dealing with the most complex of financial issues. In fact, we were the first firm in Derby to achieve this title, just two years after our inception. And we didn’t stop there, our financial advisors also hold other qualifications too including the Society of Trust & Estate Practitioners (STEP) Certificate for Financial Advisors, which covers topics such as Inheritance Tax (IHT), Trusts and Trustee duties, Wills & Powers of Attorney, as well as Philanthropy.